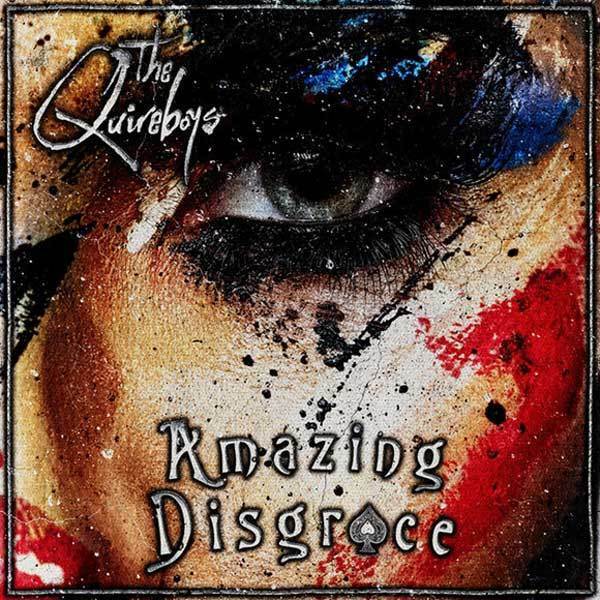 In The Quireboys essential new album “Amazing Disgrace" , the band amazes itself. “The new music has surpassed all of expectations” says guitarist Guy Griffin. “It’s the most diverse album we’ve ever done” added Paul Guerin. 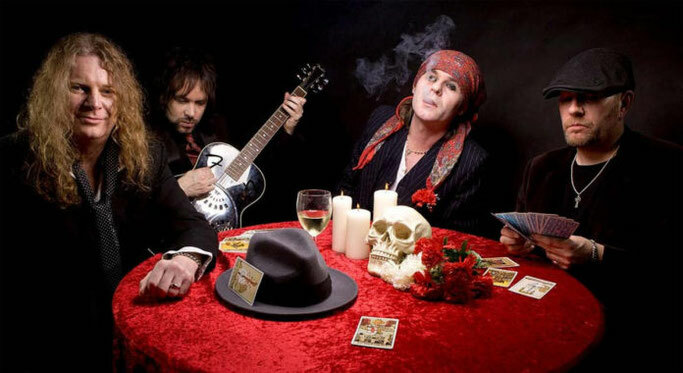 35th Anniversary for the UK rockers, “Amazing Disgrace” is the sixth The Quireboys‘ album in seven years. The album contains eleven rock and roll classics pieces and it will be release via Off Yer Rocka Recordings in digital on April 5th and in physical copies on April 19th. Pre-order the album on iTunes, you can get the "Seven Deadly Sins" single as an instant download too.